Sad and terrifying in equal measure. We are a blight on this planet. Human population control needed desperately. The World Has Lost Half of Its Wildlife Since 1970, and We’re the Reason. The killing of cetaceans in Taiji, Wakayama Prefecture, Japan has commenced since September 1, 2014. A number of pods of dolphin species’ have been slaughtered; and tonight a pod of pilot whales who have been held captive in the cove without food or shelter from battering winds and currents are being slaughtered. Two members of their pod were taken captive two days beforehand. These lucky survivors will be starved, ‘trained’, and sold on to the highest bidders. The rest of their trapped and traumatised family are being slaughtered as I type. Cove Guardians are on the ground and livestreaming as the slaughter continues. They bear witness to the atrocity of cetacean slaughter in this small town’s isolated cove in Japan. We must all tell the world of this brutal practice, one shrouded in secrecy, subterfuge and lies. This is not about subsistence fishing – this is a money-making operation, geared towards captivity and profit. Dairy doesn’t equal happy cows skipping around a green field, munching on lovely, sweet grass, so chuffed to be out in the open and just joyfully waiting for their next milking… Rewind your conditioning. Dairy is systematic, unethical. outrageous cruelty. Cruelty is inherent in the dairy production process, yes; and then there are those who treat these used, abused, deprived animals like the worthless throwaway lives that human society dictates that they have become. Watch the reality. Taiji’s Slaughter Season Begins, First Dolphin Pod Killed In The Cove. Sad news. As if persecution isn’t enough… Not sure on survival rates of Hen Harrier chicks, but if it’s not high, there’s even more reason to protect them and stop landowners/gamekeepers blasting them out of the skies and poisoning them to protect their non-native, profit-earning game birds. Following on from the news story nine days ago of a successful hen harrier breeding attempt in the Derbyshire Peak District (see here), it has been announced that three of the five chicks are already dead. Taiji, Japan: Where Do The Wild Dolphins Go? With the lucrative dolphin and small whale hunt season underway once again in Taiji’s killing cove, Wakayama Prefecture, Japan, here is an article by David Kirby (author of ‘Death at Seaworld’, a book worth reading) and map tracking all dolphins taken from the wild by the Taiji Fishermen’s Union last hunt season (Sep 2013/Feb 2014). Based on Ceta-base data, it shows the numbers and locations of those unfortunate mammals sold on to marine parks after capture. That’s where the “lucrative” part comes in; this is why the highly unpopular and extremely unethical dolphin drive hunt season in Taiji continues – profit. Lots of it. These people make a fortune – and let’s not forget the slimy middlemen, trading in captive, traumatised cetaceans – so why would they ever stop? An ongoing source of numbers and location of Taiji captives is the continuously updated website by the good people at Ceta-base. They have been following the drive hunt seasons in Taiji for a few years now, recording slaughter and captive species numbers, and tracking captives to their shipped destinations around the world. Naturally, those countries buying and selling Taiji dolphins are the ones who haven’t yet outlawed trade in wild-caught cetaceans. They are Ukraine, Russia, China, Japan, Iran, Thailand, Vietnam, Korea, S. Korea, and various other countries. Most are sold for use in dolphinariums, swim-with facilities, marine parks, and some are sold to private buyers. Our part in this vile trade is clear – DON’T VISIT ANY CAPTIVE DOLPHIN FACILITY. Kill the trade. Don’t give them our money. Openly denounce the exhibiting of wild-caught cetaceans. These animals are traumatised slaves, barely kept alive to perform tricks for tourist entertainment, barely living. That is not entertaining, nor is it educational, as they might have us believe. The answer to ending Taiji’s drive hunts is clear to see. It has to become illegal to trade in wild caught dolphins and whales, anywhere and everywhere in the world. It has to become illegal to transport wild-caught cetaceans, too. No shipping, no sale. CITES has to become involved, along with WAZA (who have consistently, dismally failed wild cetaceans at every turn – which proves a valid point regarding where most captive facilities’ priorities lie). This needs strict international laws and further strict regulation. Only then, I believe, will the drive hunts, slaughter of whole pods and destruction of entire genetic lines, and the capture and trade in wild cetaceans be put to sleep forever. While there is perfectly legal profit to be made from killing, misery and slavery, we know, from history and experience, that humans will continue to trade in it. Justice. Equality. Compassion. Morality. Empathy. Respect. Non-violence. Love. 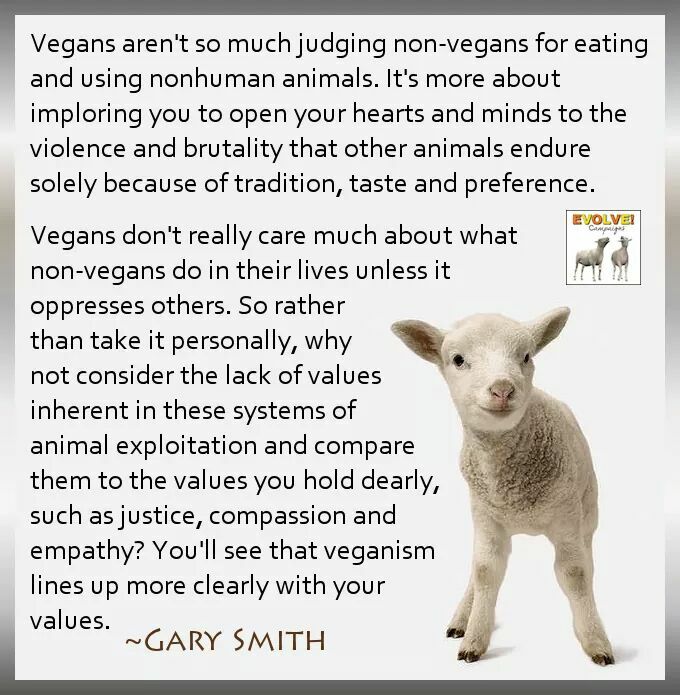 Veganism. All these things are compatible. Sometimes… just sometimes, you want to take a baseball bat and find the fucker that did such a horrifically violent and brutal thing. (I’m aware of the irony of that statement.) Imagine the suffering of those poor dogs as they burnt alive. Imagine the terror, and pain, trapped and unable to escape the smoke and flames, their lives at the mercy of humans. The bastards who did this deserve to be found. They need to understand. I find this act incomprehensible. There are innocents, and then there are brutal sub-humans who serve no good to the human species or any other species. Live: Manchester Dogs’ Home fire – Manchester Evening News. Added: “Breaking news: A male youth has now been arrested on suspicion of deliberately sparking the fire at the animal charity’s rehoming centre in Harpurhey tonight. More than 20 firefighters are battling the blaze that engulfed the building in Mossbrook Road. Amazon deforestation jumps 29% | Environment | theguardian.com.